Ian Richards is our Lay Reader. Paul Smalley is a Local Missional Leader who leads the ACE (Active Church for Everyone) team who run the 11am service. 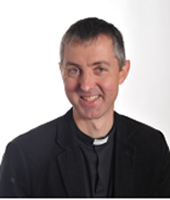 Stephen Newlove is our organist, he is also a composer and some of the music we regularly use in the Eucharist is composed by Stephen. 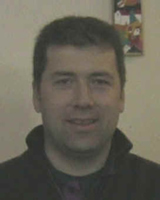 More information about Stephen Newlove is on his webpage.